Amazon: Up to 45% Off Outdoor Fun & Games – Today Only! Ramp up the fun at backyard barbecues and parties this summer by snagging new outdoor games and activities! 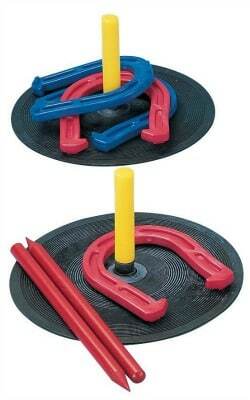 You’ll find deals on a horseshoe set, badminton set, croquet set, bean bag toss, and more! Go on over to Amazon.com to see all the outdoor games on sale today only and grab your favorites.